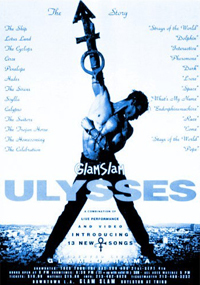 The Interactive Tour was a series of concerts that began off the back of a specially filmed dance show called the Glam Slam Ulysses, which premiered on 21 August 1993. This was a musical created by Prince in 1993 based on the story the Odyssey of Homer. Prince himself did not appear in the dance shows – which ran until 4 September 1993. They were followed by a series of concerts, some of them benefit events called the Interactive Tour. The 12th of February 1994 show was filmed as The Beautiful Experience and televised on 3 April 1994. 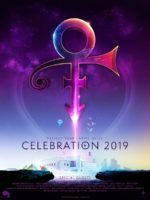 The concerts likewise featured a combination of live performance and video and mostly performed at Prince’s Glam Slam nightclubs and Paisley Park Studios. An accompanying video game, likewise called Interactive was released on his birthday during this tour. 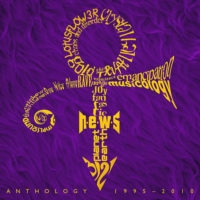 Prince (who’s involvement is credited under the name of Prince love symbol) adopted this new format of concert to explore alternative avenues with which to showcase his latest music due to his dispute with Warner Brothers over the publishing of his albums and Prince’s refusal to give the label his new material.